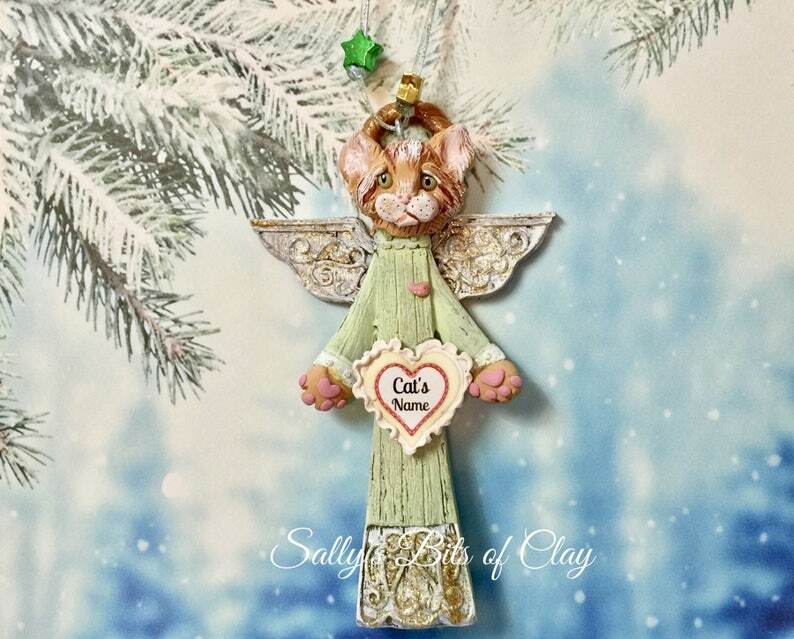 ♥ ♥ ♥ PERSONALIZED FREE WITH CAT'S NAME. . If you DO NOT want a name, please let me know that also. Measures approximately 5 inches tall by 3 inches wide.